ISM has been ranked among the world’s 200 top business schools by EDUNIVERSAL. Four out of five palms give ISM the leading position in Lithuania and ranks it among the best business schools in Central and Eastern Europe. 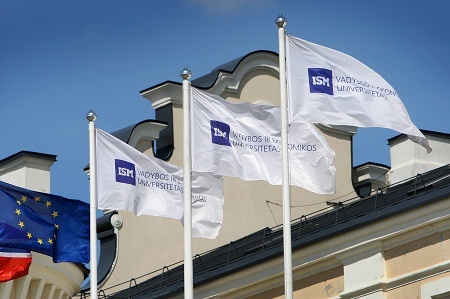 The main founders of ISM are BI Norwegian Business School, one of the largest business schools in Europe, and Innovation Norway. Students could start their business studies in Lithuania and gain double degree diplomas from the best universities in Belgium, France, the Netherlands, Norway, Sweden or the USA. INTERESTED? Then CONTACT us for more details.